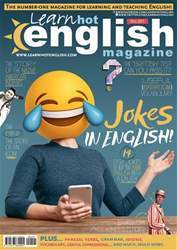 Digital Subscriptions > Learn Hot English > 201 > Easy Curry! LOOKING FOR SOMETHING TO SPICE UP YOUR LIFE? 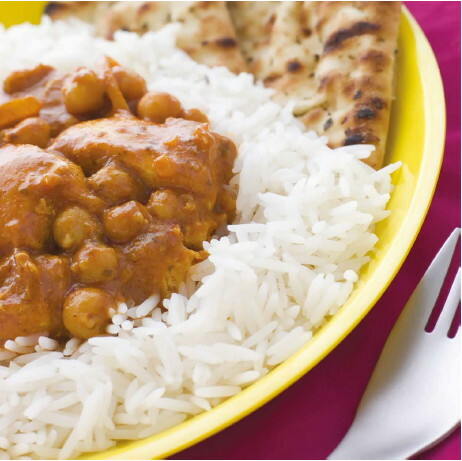 TRY THIS DELICIOUS AND SIMPLE CHICKPEA AND ONION CURRY RECIPE. • 2 tablespoons of curry powder. • 1 jar of chickpeas. • 1 tin of coconut milk. • Half a slice of lemon.